What do you do when there&rsquo;s a 100% chance of rain? Throw a Jib Academy of course! 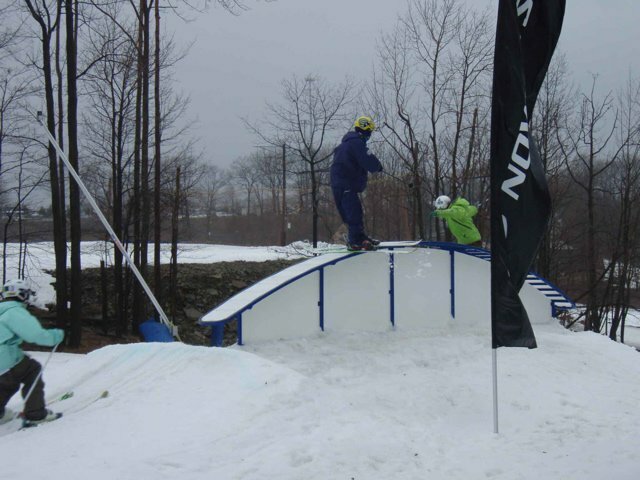 Sno Mtn, Pennsylvania was host to the 3rd stop of the US Jib Academy Tour on Saturday. Fifty freestylers showed up to learn from Salomon&rsquo;s best pros, meet some new friends and try for the ultimate prize, a trip to Mammoth. &ldquo;It&rsquo;s not all about the competition, it&rsquo;s just really fun,&rdquo; said thirteen year old Gage Stemple of the event. 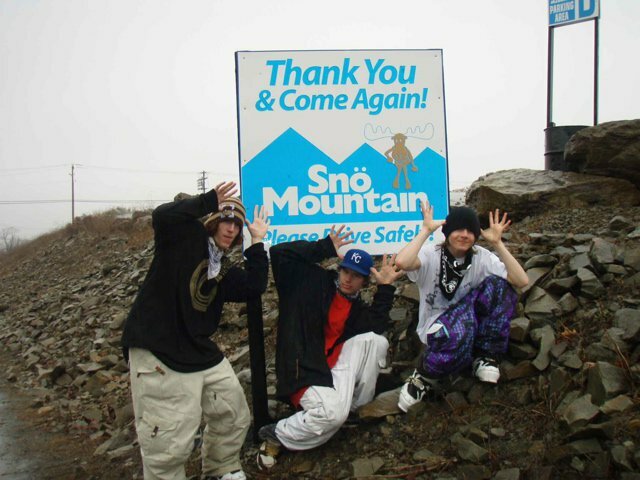 Gage convinced his dad to drive him from Mansfield, Ohio to Sno Mtn after competing in last year&rsquo;s Snow Trails stop. 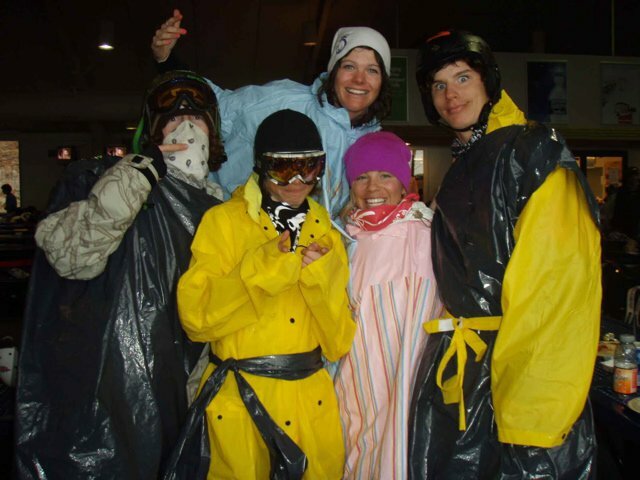 The road trip was worth it as Gage made it to the finals along with fellow shredders Robin Holby, Sean Jordan, Ryan Brandt, Steven Larick, Marco Albert, Tom Warnick, Jake Doan, Johnny Huniyack and Catherine Kerzetski. 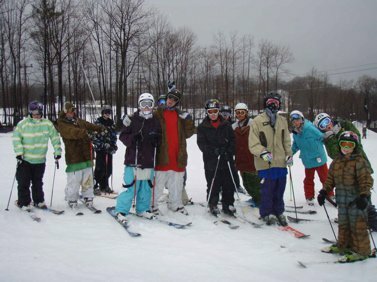 During lunch and throughout the day, the hard working crew at Sno Mtn fixed up the park for the athletes. The bottom booter seemed to be the favorite as well as the top section of rails. 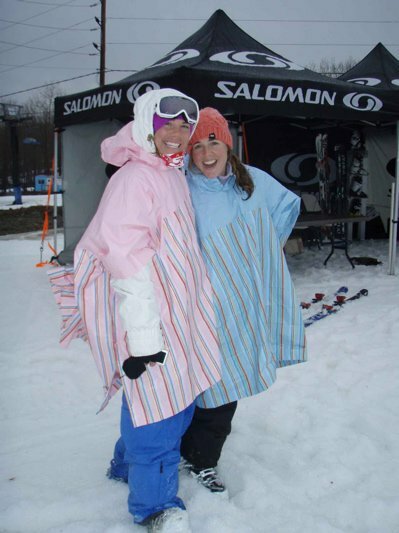 &ldquo;Regardless of the weather conditions, Jib Academy is the best event for us underage kids!&rdquo; said the ecstatic Sno Mtn winner, Sean Jordan. 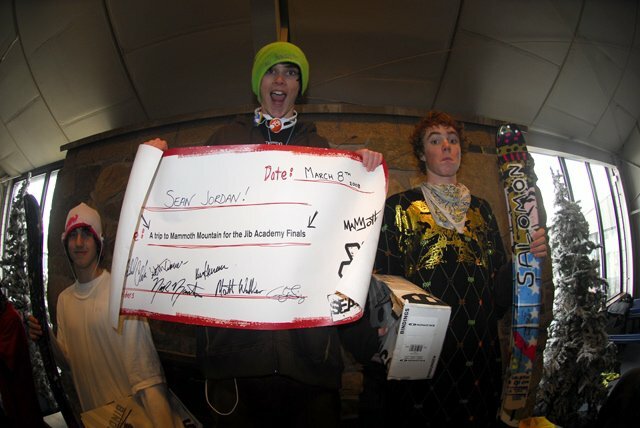 Sharing the podium with Sean was 2nd time Jib Academy attendee, Tom Warnick, who threw down some ridiculous moves on the rails and Scranton local, Marco Albert. 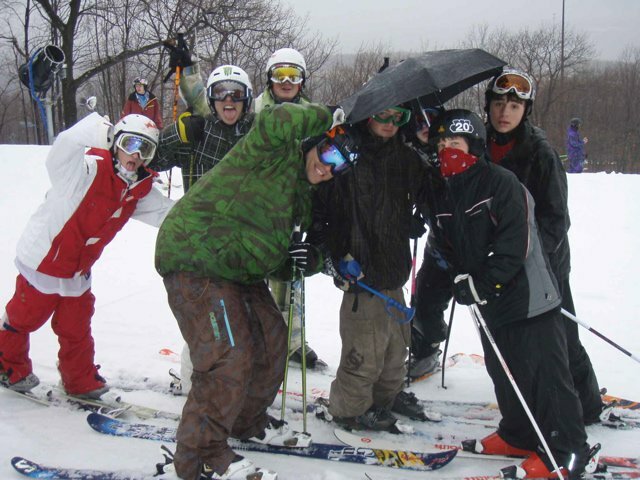 Sean, Tom, Marco and friends sessioned Sno Mtn&rsquo;s park all day and have a whole new appreciation for waterproof ski wear. 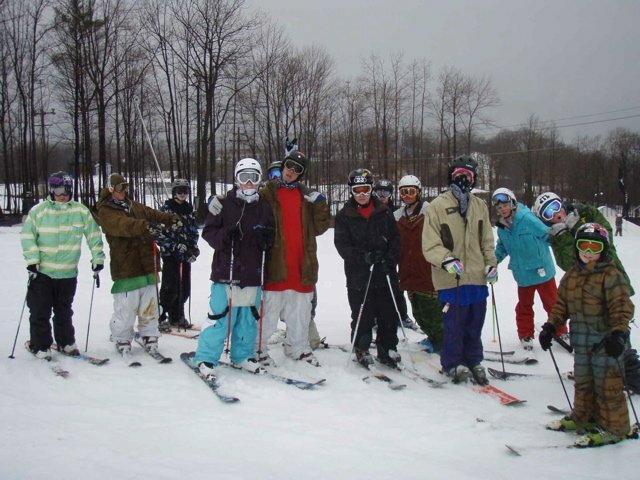 A huge shout out to Sno Mountain, athletes and coaches, who made the best of the conditions for a super successful Jib Academy. The fourth and final stop is at Mt. Hood Meadows, Oregon, on March 29th. 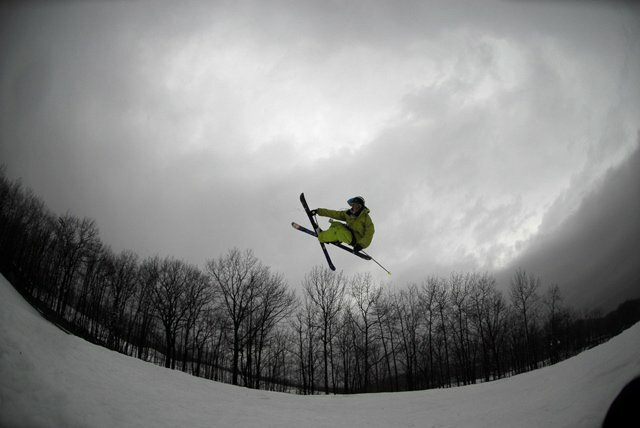 Stay tuned for more Jib Academy action!